On March 17, 2015, Google announced that they have instituted a ratings system for apps and have begun reviewing apps submitted to the Google Play Store. 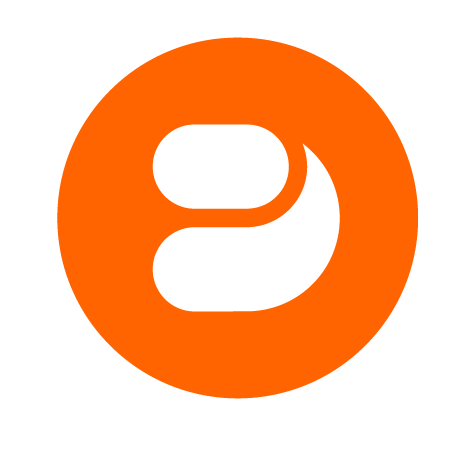 This will result in a slight delay of a few hours, on average, before your published app will be made live in the Google Play Store. The ratings system is based on a questionnaire presented on a new tab in the Google Play Developer Console for your app (see image below). Google states that existing apps will be marked “unrated” until a publisher goes into the Google Play Developer Console to complete the questionnaire. This can result in some apps being blocked in certain territories or for specific users. 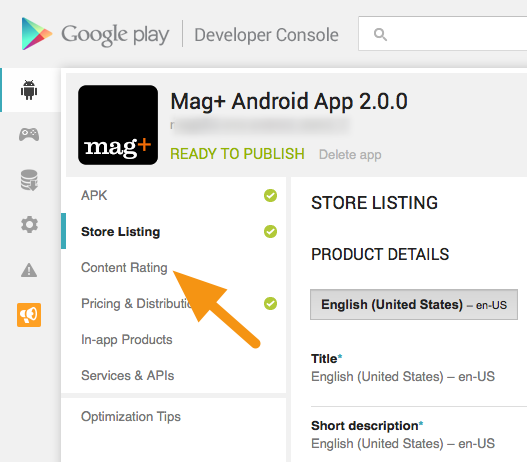 Therefore, Mag+ urges all Google Play app publishers to log in to the Google Play Developer Console and complete the questionnaire for all their apps. You can read the full announcement on the Android Developers Blog.